Universal Medicine is committed to providing Complementary Health & Healing Services that are Universal in their approach towards medicine and healing. 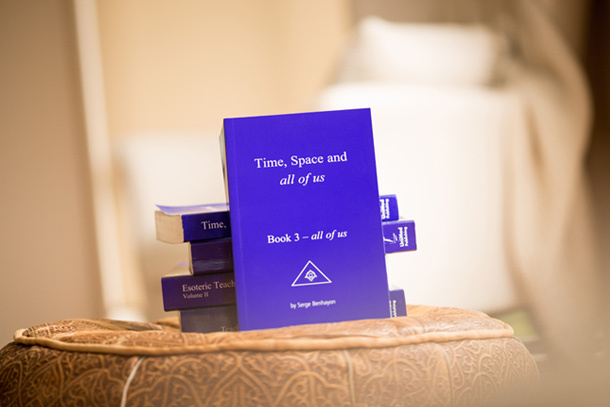 Teachings are delivered in the form of lectures, talks, audios and treatments from Universal Medicine clinics. 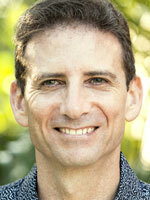 Founder of Universal Medicine, Serge Benhayon, regularly holds courses, workshops and retreats throughout Australia and internationally. 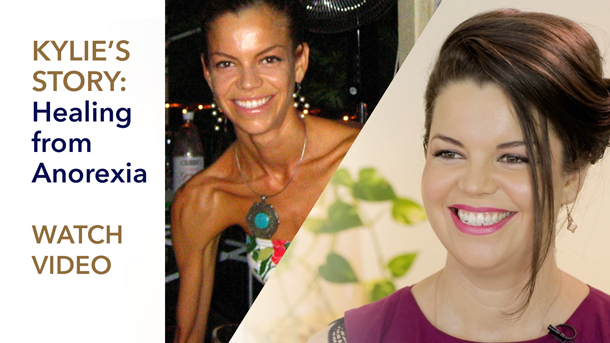 In addition to this he runs the Universal Medicine Clinic a busy Healing Practice based in Northern New South Wales, Australia. The esoteric principle is that we are love – innately and, unchangeably. The principles of the esoteric way of life date back to the oldest forms of knowledge and wisdom. Whilst ancient in their heritage, the principles of the esoteric life in human form have not out-dated themselves in relation to what is required of mankind to live in harmony and thus arrest any wayward conduct that does not build brotherhood within and amongst our communities everywhere. The esoteric means that which comes from our inner-most. It is the livingness of love that we all carry equally deep within and it is this livingness that restores each and every individual back into the rhythms of their inner-harmony and thus from there, the love is lived with all others. When Kylie was 21 years old she was living off 6 blue berries a day and espresso coffees with no milk or sugar. She was also being touted as a model 'ready for Milan'. When her hair started breaking and falling out she realised she had to make a change. 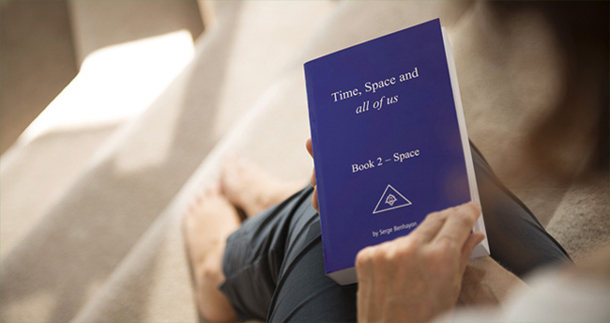 After ‘Time’, and ‘Space’, the first two books in this trilogy, it is time for all of us; an interesting sequence, to say the least. So we are not the centre of the universe? We are not the end all and be all? No, we are not but that might hardly be ground breaking news in this day and age even though as human beings we still like to indulge in the notion that we are it – the icing on the cake, the leading species – ready to conquer space, land on this or that planet, reach far flung galaxies and export our conundrums as far afield as is and will be technically possible. 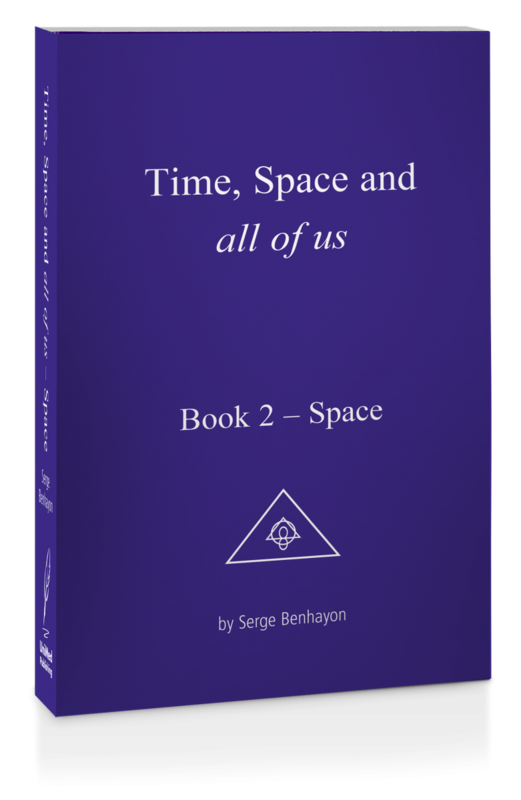 On Leucippus’ and all other accounts, Serge Benhayon, the author of Space, the second book in the trilogy Time, Space and all of us, is indeed a genius. And yet historically, when a great soul appears and injects the world with ancient wisdom and teachings and the works of many geniuses before him, it is on the whole not only not given the respect and honour it so richly deserves, but it is commonly dismissed, rejected and ridiculed too, owing to the fact that in the land of mediocrity, sadly, genius is perceived as a hazard. Now in its eleventh year of International Philosophical Health Retreats, Universal Medicine takes a moment to reflect back on the 10 years of Vietnam Retreats thus far, to appreciate the evolution that has occurred along the way.